Miami’s real estate market began heating up in the second half of 2012 and continues its climb towards pre-real estate crash numbers. So far in 2013, Miami realestate sites show that over 1,000 properties have sold with many more pending and listed for sale. 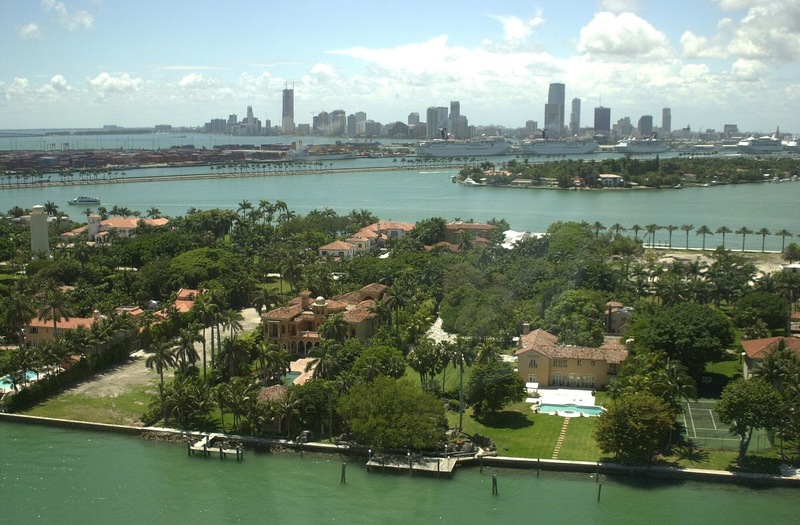 Following are the five most expensive Miami real estate sales so far in 2013. This home in Morningside is the quintessential home in this upscale Miami neighborhood. Built in 1925, it is a 4,788 square foot estate home set on about three-quarters of an acre waterfront lot and features panoramic Bay views. The interior and exterior exude luxury with everything from a huge gourmet kitchen to beautiful balconies showcasing amazing views to an outdoor kitchen and dining area overlooking the Bay. With about 180 feet of water frontage, there is a large seawall and IPE wood dock and an 80KW generator. Morningside is located on the Upper East Side of the city facing Biscayne Bay. The boundaries fall between Biscayne Boulevard, NE 55th Street and NE 60th Street. The homes are large and exhibit a diversity of early 20th century architecture including Mediterranean Revival, Art Deco, and Mission-style design. Morningside is surrounded by other upscale and hip neighborhoods like Bay Point, the Design District, and Magnolia Park. Situated on one of the Venetian Islands, this 6,757 square foot home offers the most amazing views of Downtown Miami and Biscayne Bay. It has everything a home of this caliber would have including a rooftop pool, high-end fixtures and finishes throughout the home, a putting green and a large dock that accommodates large vessels. This 4,400+ square foot home has a successful rental history with rates at $4,000 per night; $21,600 per week and $90,000 per month. There is nothing like this home as so much has gone into this home with the top fixtures and finishes through the home. Fully furnished, it features a Crestron Smart Home System and other high-end details. There are unbelievable views from every vantage point. Situated on one of the larger San Marco Island lots, this beautiful home boasts almost 7,300 square feet of living space and is surrounded by other magnificent estate homes. Like the other homes, it boasts an amazing water and city views, an outdoor living area and private dock with lift. For security and privacy, it also has a private gated entry. Inside every room is designed and decorated with luxury in mind. San Marco Island is one of the Venetian Islands that sits in Biscayne Bay connecting the city to Miami Beach via the Venetian Causeway. Home to celebrities and prominent Miami residents, homes on San Marco Island showcase where they live with large backyards that focus on outdoor living. Homes currently listed for sale range between $1.3 million and $5.6 million. Thus far, in 2013, four homes have sold with sale prices between $950K and $6.4 million. The Venetian Islands are close to everything including Miami Beach, downtown Miami, Art Centers, Theaters, cruise ship port and the airport. This 4,400 square foot home is situated on the private gated island of Bay Point on the Upper East Side of Miami and opens up to showcase west side views from the back of the home. 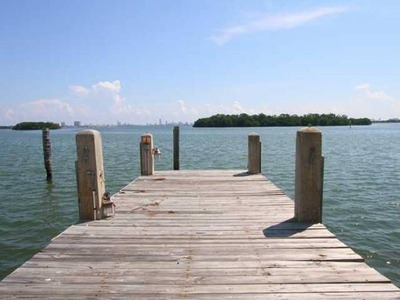 With two docks, perfectly manicured landscaping, and direct Bay access, this is the perfect Miami home. Bay Point is located on the Upper East Side of the City of Miami between NE 41st and NE 50th Street. It is adjacent on the north side to the exclusive Morningside neighborhood and features various styles of estate style homes. Close to everything in Miami, it is within a short 10-minute drive to Downtown and South Beach. An interesting fact about Bay Point is that the streets are owned by the homeowners of Bay Point who pay over $1,000 per month for security and maintenance. 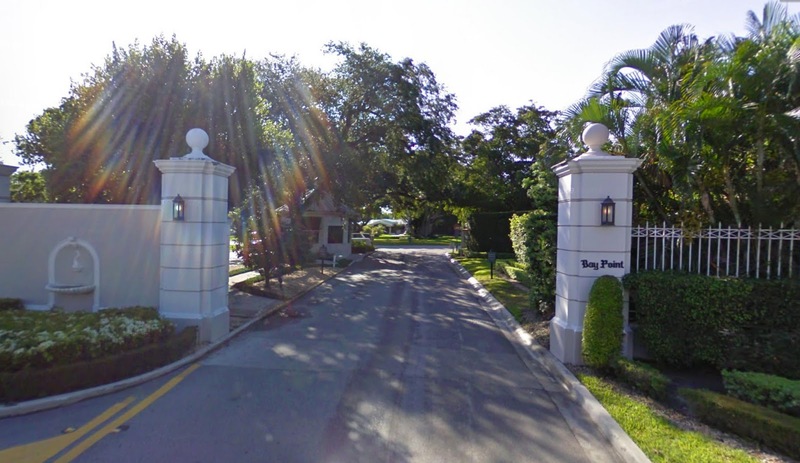 Additionally, Sabal Palm Road is recognized as one of the most expensive streets in the US. As for Miami real estate, homes are priced between $1.7 million and $5.5 million. Over the last six months, six homes have sold with sale prices from $1.2 million to $4 million. With such unbelievable homes being sold in Miami, it is very evident that Miami real estate exudes luxury. While other areas like Miami Beach showcase higher sale prices this year, one thing is for sure, the housing market in Miami is on its way up with sale prices and home values continuing to increase. You have given us good information about the sale of good real estate through this post. This post is really knowledgeable. All properties are really awesome. South Venetian Way, San Marco Island homes looks really amazing with great views from vantage points. Those are really expensive homes! I wish I could live in one, but they probably don't have the comfort and style of the tongue and groove wood flooring Miami can offer! Your really good information. I cant believe I just did not know how much this. Thank you with detailed information on this topic for me. I really appreciate it, really was impressed. Searching residential properties in Miami is a tedious task until you know the city very well. But thanks to internet and real estate agencies, that burden has eased. All the homes mentioned above looks equally amazing. It is worth being sold at such high prices.